It’s a great space but the planned beach will not be taking place…. 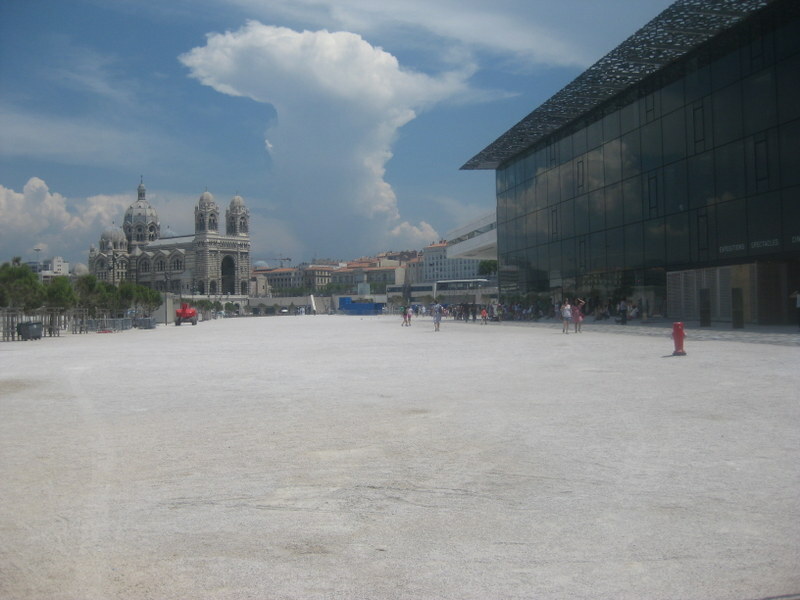 The planned man-made sandy beach to be installed around MUCEM this month, described here https://aixcentric.com/2015/05/09/coming-soon-to-marseille-mucem-plage/ has been cancelled. 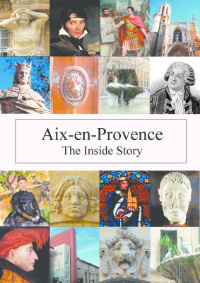 It sounded fun but I guess the money worries described here https://aixcentric.com/2015/02/19/money-worries-about-mucem/ must have been instrumental in the decision.